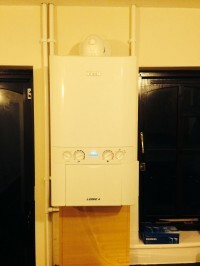 Need a new boiler in Wellingborough? Get FREE no-obligation quotes now! Marshalls Gas Heating And Plumbing are Gas Safe registered heating engineers who supply and install gas boilers. 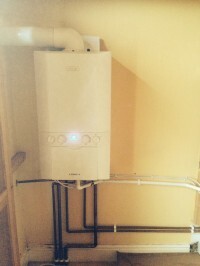 For similar replacement boiler companies in this area please visit the Wellingborough boiler page. Hi there my name is Nick and I am a qualified gas, heating and plumbing engineer with years of experience in all aspects of the trade. I am based in Wellingborough covering the Northamptonshire, Bedfordshire and Milton Keynes areas. The majority of my work is secured from previous satisfied customer recommendations. Rest assured that all my work is completed to a high standard, on-time and always meets current regulations & legislation. Gave a thorough estimate and asked questions about our needs and gave advice. Did no more than was required or advised. Took less time than estimated to carry out work and did a great job. Kept in touch. Would recommend. Will keep number for further work.